Listen in iTunes and Subscribe! Do you trust and follow your gut? Following our intuition takes courage and self-knowledge! 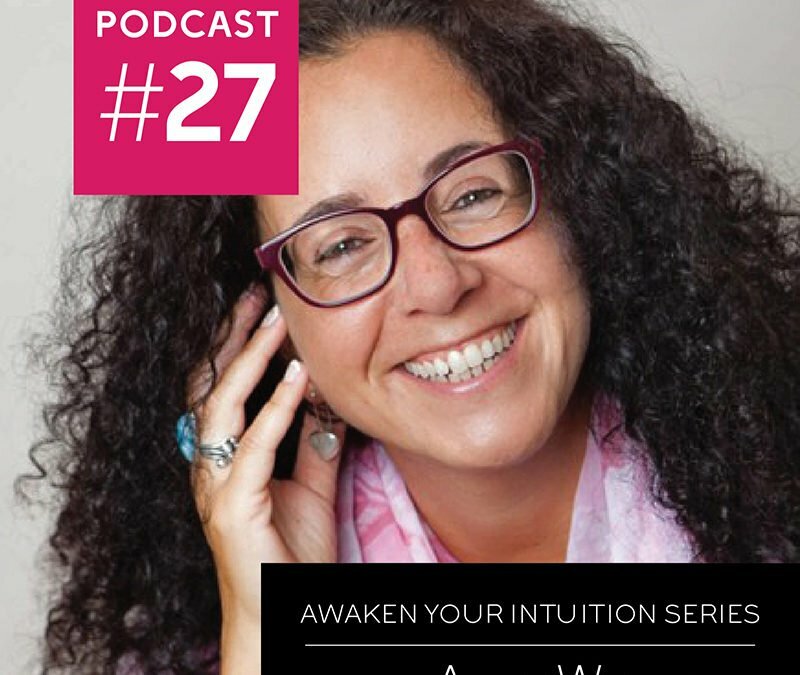 Join Abby and I as we discuss how to access your authentic self, dive into your intuition and live life connected to your own inner knowing. Everyone has magic inside them that is just waiting to be unlocked. 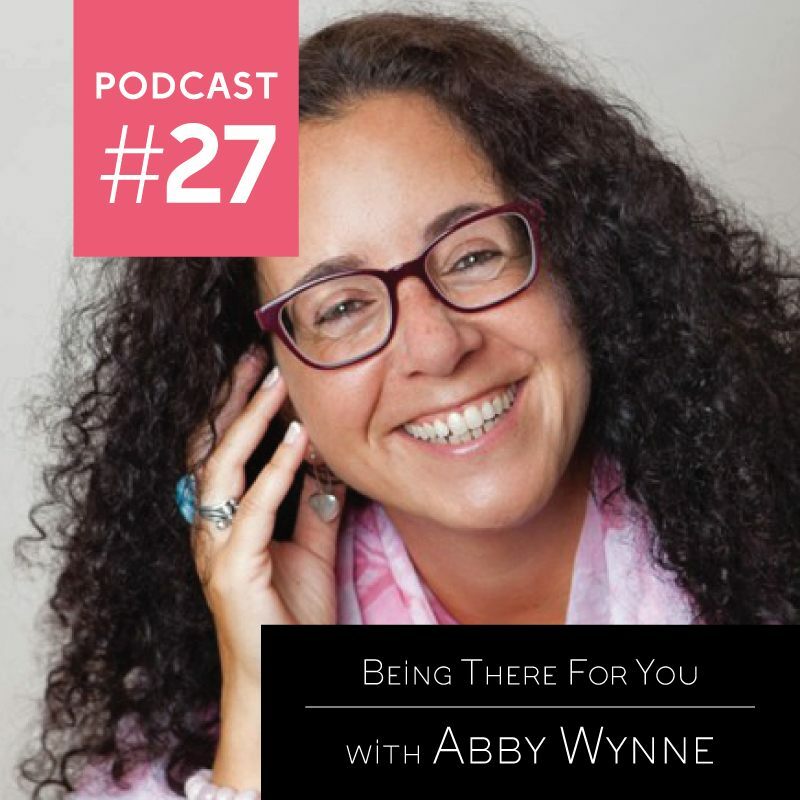 Abby generously shares her techniques and knowledge to help access your authentic wishes and desires. We talk about facing our self-inflicted barriers so that we can have a more authentic and empowered life living in the flow of magic and intuition. I am so in alignment with Abby’s work to help people help themselves. Discover how self-care is the ultimate “excuse” for being authentic. To live your truth you must know it. Abby offers us such great tools to gain awareness, face resistance and have enough energy to do the work. If you’re ready to journey into your own source power than you can’t miss this episode. Abby Wynne is a Shamanic Psychotherapist, Energy Healer and Published Author based in Ireland. She teaches people how to connect to their mind, heart and soul to access their inner wisdom, let go of fear and become more available for life. Abby has published many books, her publishers include Hay House, Gill Books and Llewellyn Worldwide. 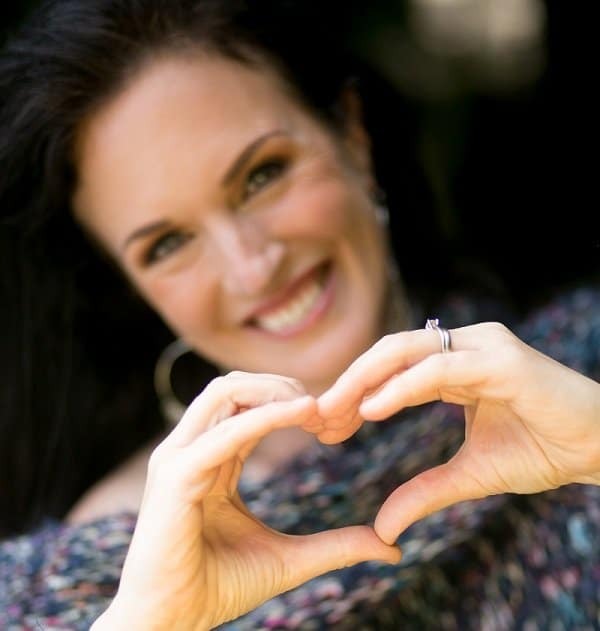 With a background in adult literacy and course design, Abby offers online classes, pre-recorded healing sessions and guided healing meditations, she also runs an energy healing circle and meets monthly with her group online healing sessions. You can also work one to one with Abby in person in Dublin, Ireland, or over Skype. Abby has appeared as a guest on Newstalk, Ireland AM, Q102, Dublin City FM, Hay House Radio and other various Internet podcasts. Her articles have been published in The Independent on Sunday, TheJournal.ie, Woman’s Way, Soul and Destiny, Your Family Magazine (South Africa) and many others. Join Abby for online classes such as her twice yearly 21 day Raise Your Vibration Bootcamp, or try her pre-recorded self-paced class 5 Days to Raise your Vibration. 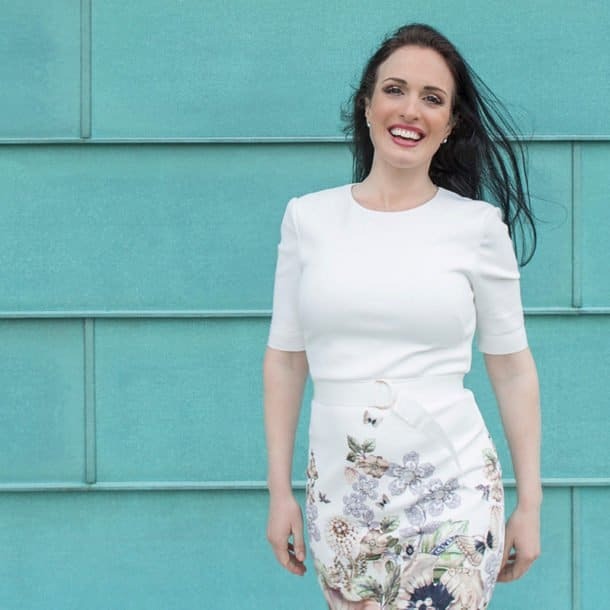 Connect with Abby’s thriving social media community on Facebook, Twitter and Instagram or watch one of her videos on Facebook or on her YouTube Channel.